The property is located on Road 400 west of Highway 41. Commute time to Fresno is approximately 25-35 minutes. 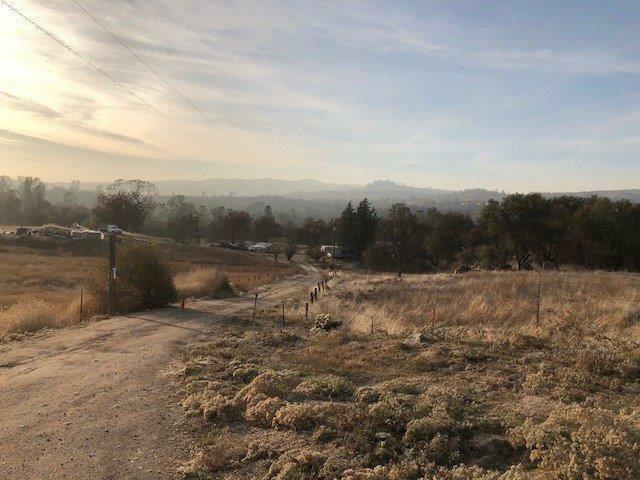 The Coarsegold/Oakhurst area is home to many rural commuters wanting to be out of the city and Valley fog. Chukchansi Casino, Bass Lake, Yosemite National Park and Mammoth Pool Reservoir are nearby for fun and recreation. 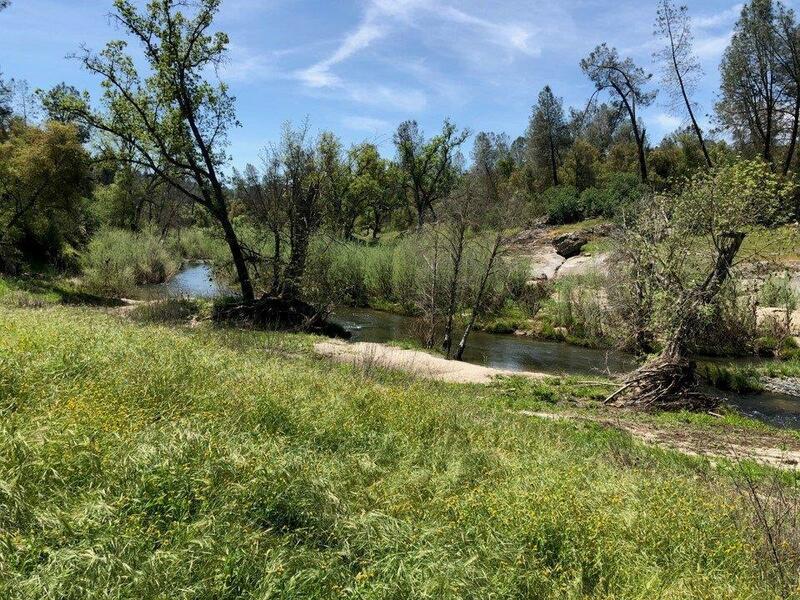 The Fresno River transits the property's western edge offering seasonal river frontage. Access is via Road 400 with the topography sloping downhill to the river and ascending on the western side of the river. A small 596 SF building, a well and septic field are the only improvements. 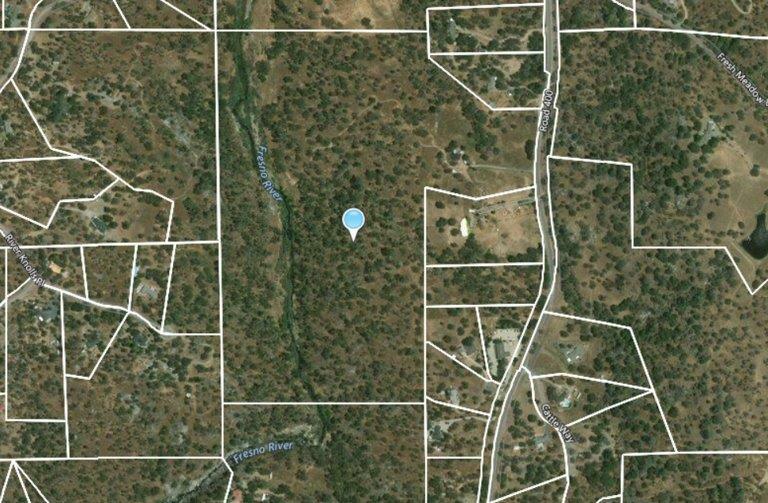 Zoned ARF, the property may be subdivided into 2 parcels or a subdivision map would be required for more than 2 parcels. 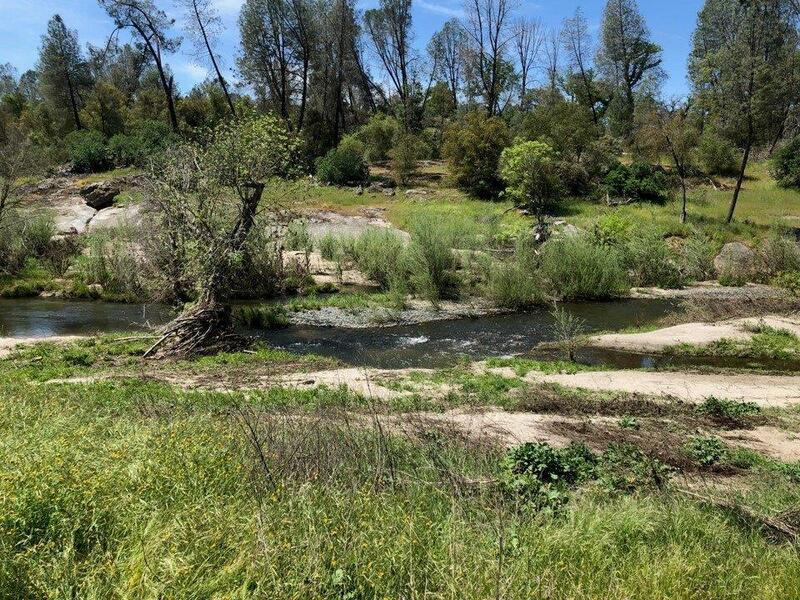 It's a great homesite for one home or create 2 parcels for family.